You might be knee deep in revision right now but we know your mind is already drifting to thoughts of summer holidays and what to do with your freedom before Uni starts again. 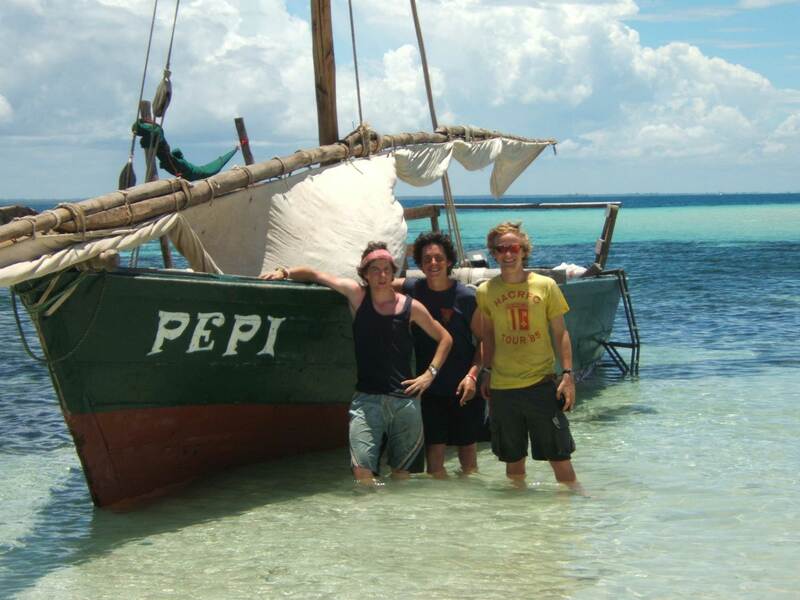 Our Kenya Summer Program offers the perfect solution; five weeks of sun, sand and volunteering on the beautiful Kenyan coast. You can benefit from an exciting gap year experience in your summer holidays so you get all of the adventure without delaying your studies. Our Kenya Summer Program gives you the opportunity to add invaluable work experience on to your resume or CV which will really help you stand out from the crowd when its time to look for that all important graduate position. You get real work experience working with children in a village school in Kenya for two weeks of your program and then you take part in a community building project for two weeks which can teach you skills you wouldn’t learn anywhere else. In your final week you get to experience all that this beautiful country has to offer, from water sports to animal sanctuaries, there is something for everyone on this trip of a lifetime. Our trained team on the ground in Kenya will welcome you in to the local community and you will live, eat and work with the local people to fully immerse yourself in their culture and way of life. This is not your average ‘Gap Year‘ experience where you stay in a youth hostel and only talk to fellow students. With Africa & Asia Venture, you get to experience a true adventure and give something back to a community that is totally unlike your own back home. You can add real value and enrich the lives of the children in these Kenyan villages and spend your summer holiday doing something meaningful and worthwhile whilst having the time of your life. There will also be plenty of time for football – the kids love it!